In addition to the lines, there are many calling features available to businesses from Caller ID to Voice Mail and much more. 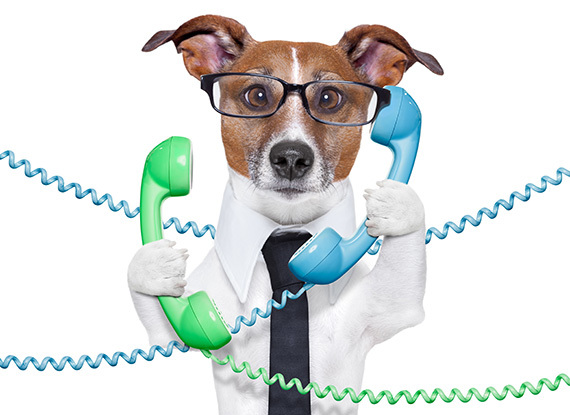 Please contact one of our local, non commissioned account executives to discuss the pricing of the business lines you are interested in receiving. 224 Prefix – Laporte $18.00/mo. 243 Prefix – Puposky $18.00/mo. 246 Prefix – Deer River $18.00/mo. 276-3xxx – Big Falls $25.75/mo. 333 Prefix – Bemidji $25.75/mo. 374 Prefix – Ash River $18.00/mo. 441 Prefix – Bemidji $25.75/mo. 444 Prefix – Bemidji $25.75/mo. 467 Prefix – Solway $18.00/mo. 554 Prefix – Ponemah $18.00/mo. 586 Prefix – Turtle River $18.00/mo. 598 Prefix – International Falls $25.75/mo. 647 Prefix – Kelliher $18.00/mo. 659 Prefix – Squaw Lake-Inger-Wirt $18.00/mo. 679 Prefix – Red Lake $18.00/mo. 699 Prefix – Park Rapids, Itasca and Lake George $25.75/mo. 835 Prefix – Blackduck $18.00/mo. 854 Prefix – Becida $18.00/mo. 897 Prefix – Northome $18.00/mo. 910 Prefix – Coleraine $25.75/mo. 987 Prefix – Cass Lake $25.75/mo. 999 Prefix – Grand Rapids and Cohasset $25.75/mo. Existing 237, 266, 732, 276**, 598, 335, 339, 751, 755, 759, 326, 327, 328, 245, or 259 Prefix – Park Rapids, Itasca Lake George, Big Falls, International Falls, Cass Lake, Bemidji, Wilton, Grand Rapids, Cohasset and Coleraine $30.75/mo. *All prices are subject to change. Prices do not include mandated service charges or taxes.